I’ve been using Timefusion for a year or so, but I was only using a tiny portion of it, and that was getting the contact into my Infusionsoft and creating the appointment on my calendar. 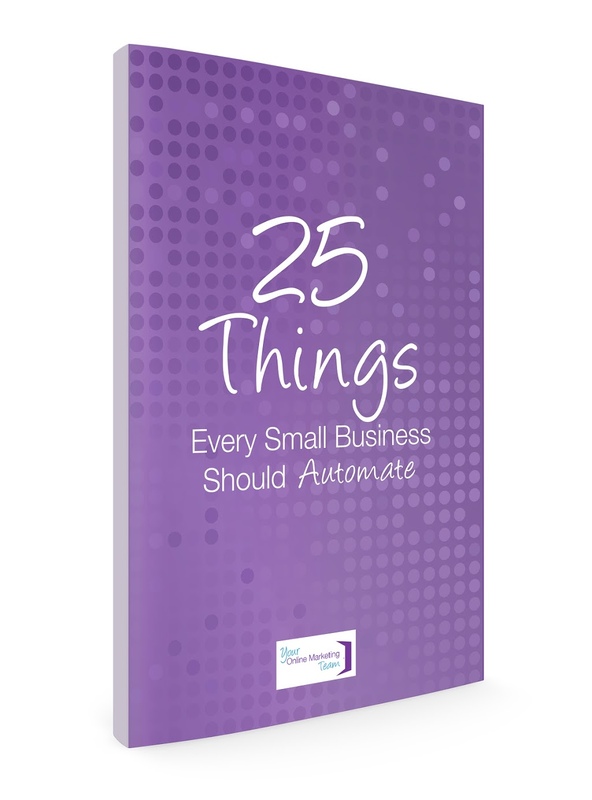 Like most entrepreneurs, my own implementation can be a little slow. But last week, I took care of this one and created a series of emails that will go out when someone schedules an appointment, reschedules an appointment or cancels. You can also create different sequences for different types of appointments. Maybe you have an appointment type that requires some additional information, you can ask for it in the reminder emails. For instance, in my podcast appointment confirmation sequence, I remind the person being interviewed that I need certain pieces of information. But in my prospect appointment confirmation sequence, I don’t need that information. 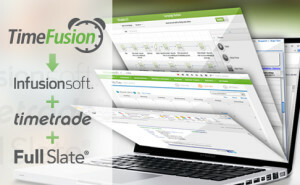 So check out Timefusion to connect Timetrade and Infusionsoft!